We are pleased to share the digital catalogue for Henrietta Dubrey’s ‘Genius Loci: A Painterly Response by Henrietta Dubrey to Works by Peter Lanyon’, a solo exhibition at Sarah Wiseman Gallery, 8th September - 6th October, 2018. 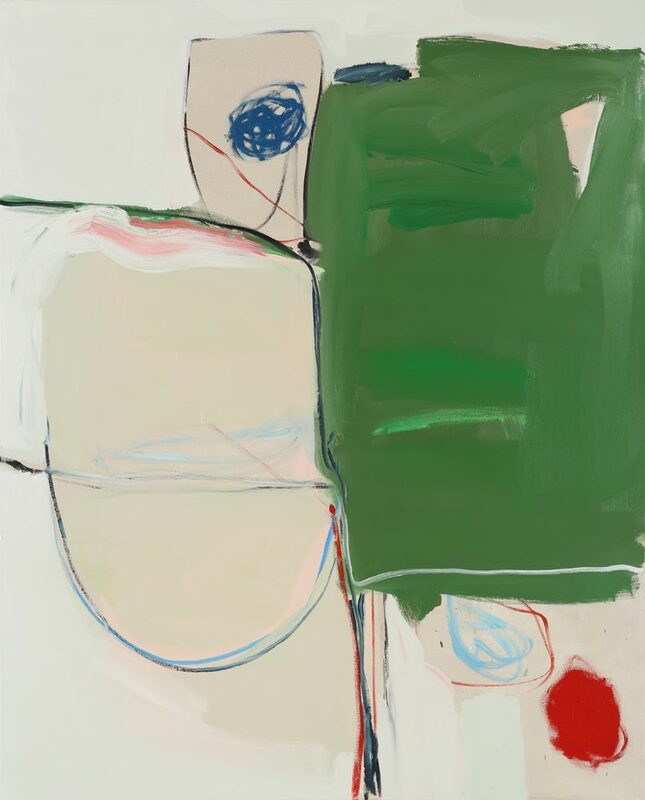 The exhibition is a new body of work centred around the landscape of Cornwall, specifically the stretch of coast between St Ives and Land’s End where Henrietta Dubrey now lives and works and where Peter Lanyon also lived. This year sees the centenary of Peter Lanyon’s birth and this new series of mostly abstract paintings explores her experience of a place that many of Peter Lanyon’s iconic images depict. ‘Genius Loci’ links her work with his through a deeply felt connection to the landscape of Cornwall and celebrates its artistic heritage.